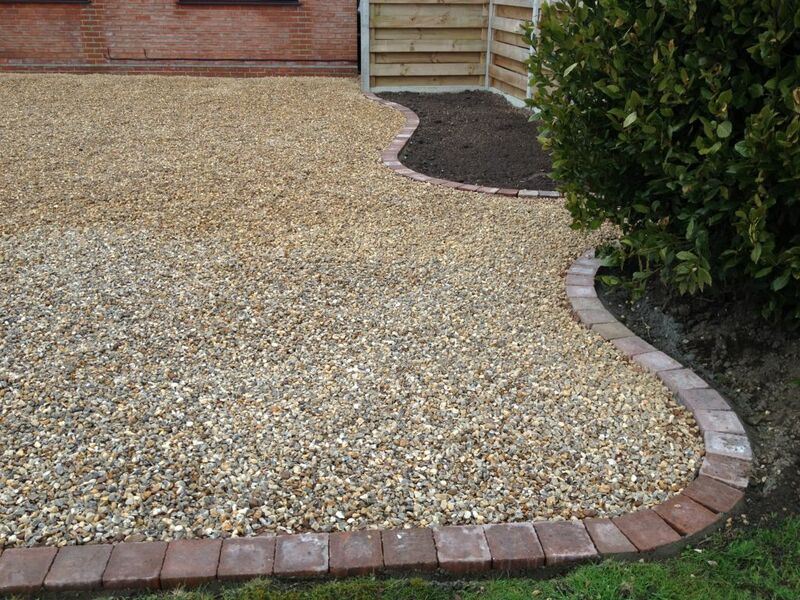 Based in Norwich, Jamie Gooch Ltd provides quality stone, shingle and gravel driveways for your home, garden or business. 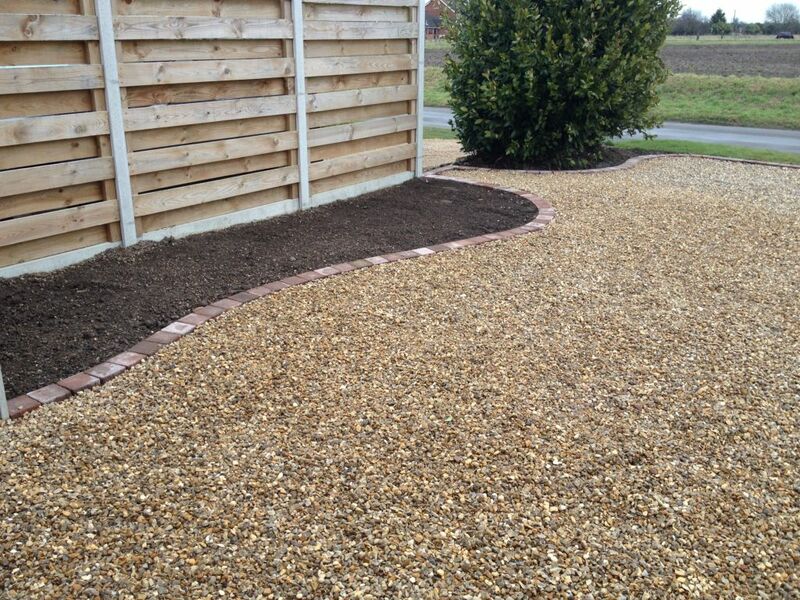 Stone or gravel can be an economical base for your driveways, pathways, and edging. 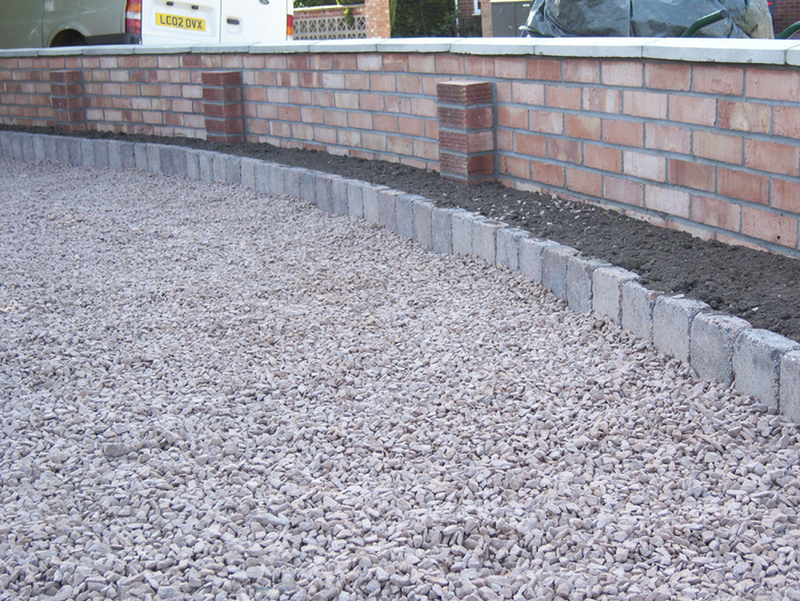 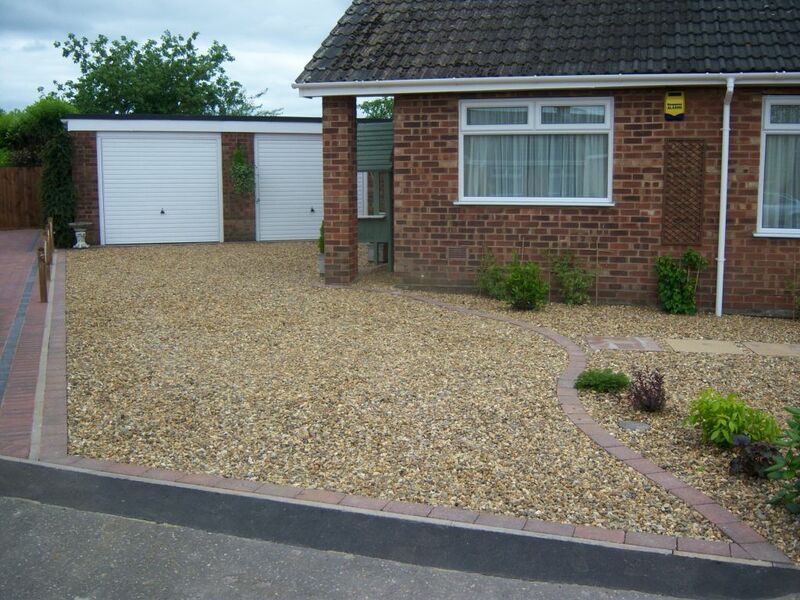 Stone also offers added security where you can hear a car or person approach your property. 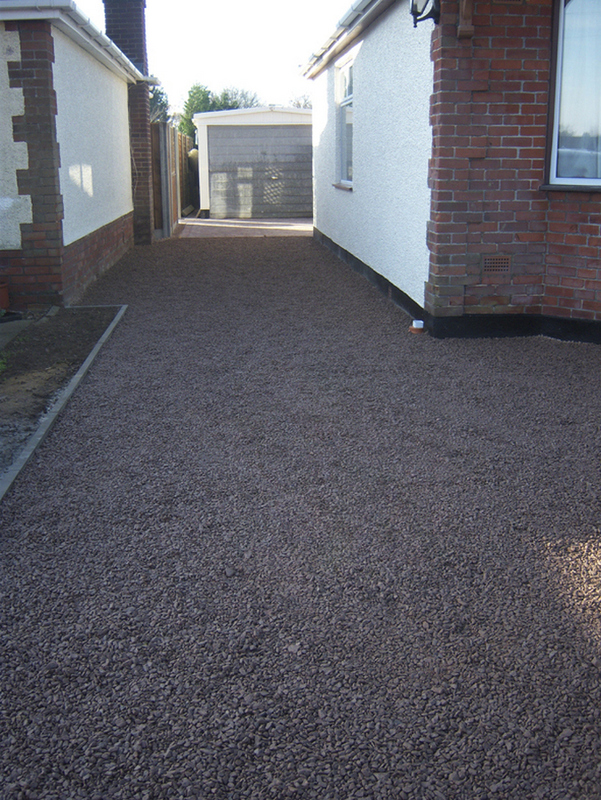 A gravel drive can be as simple as pea shingle or crushed stone or for a more decorative finish a natural stone such as granite chip can be applied. 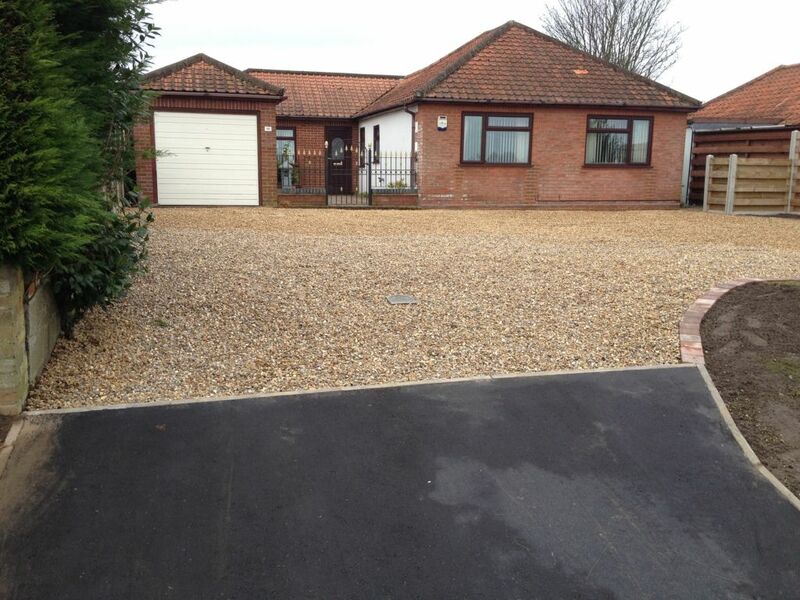 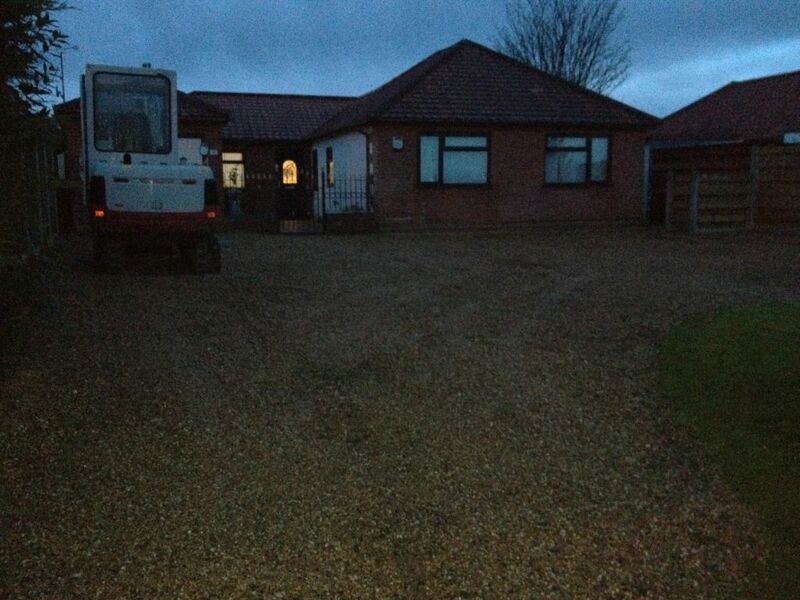 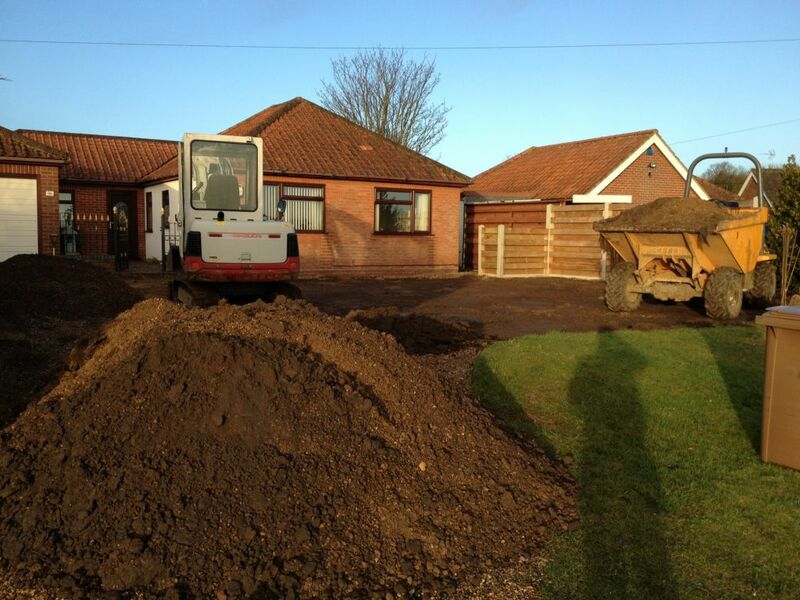 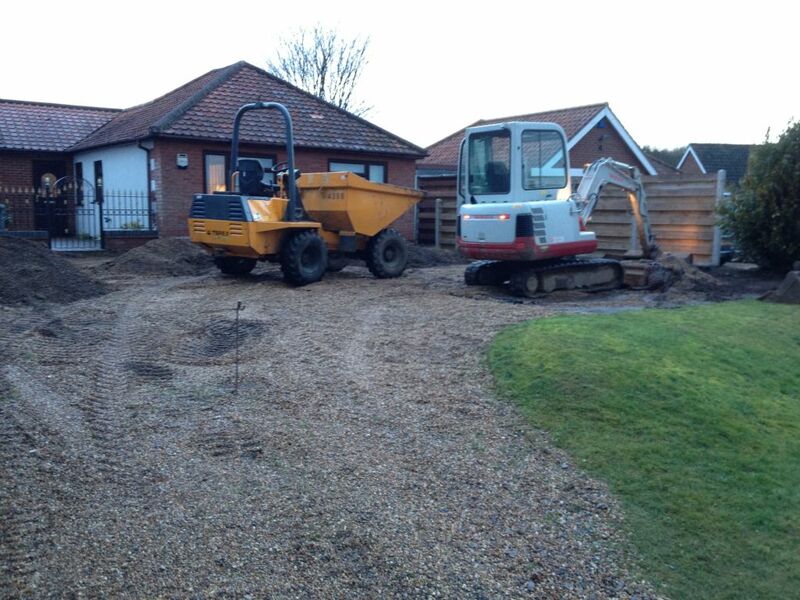 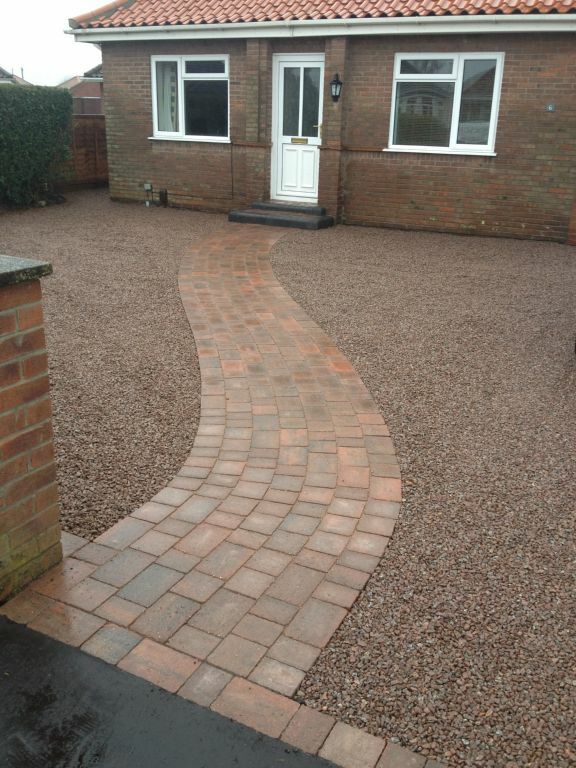 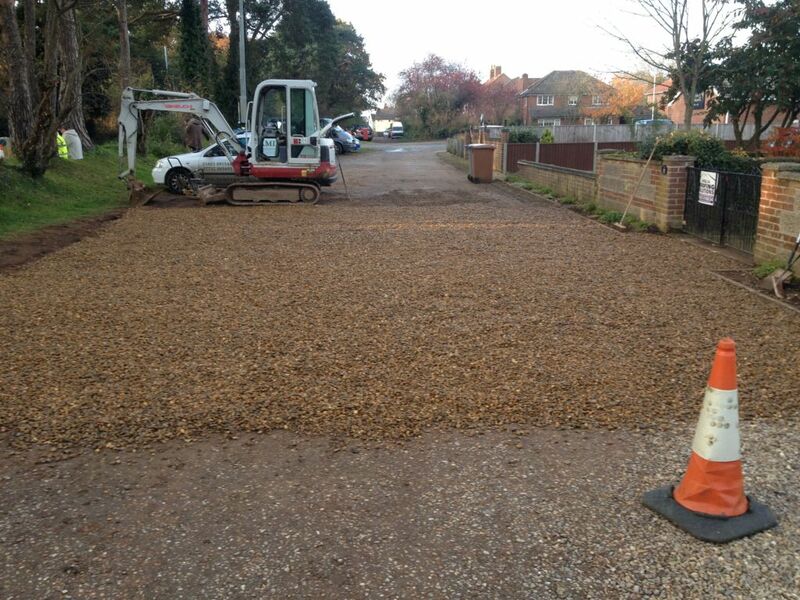 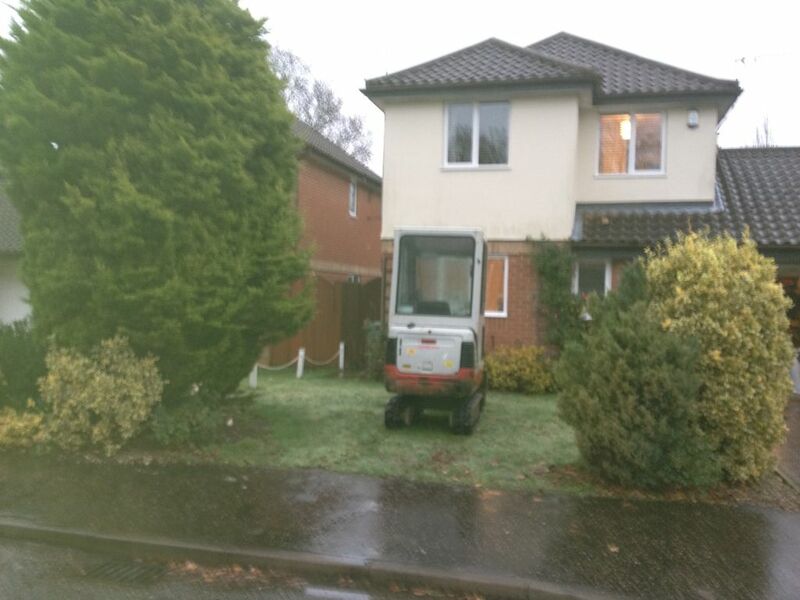 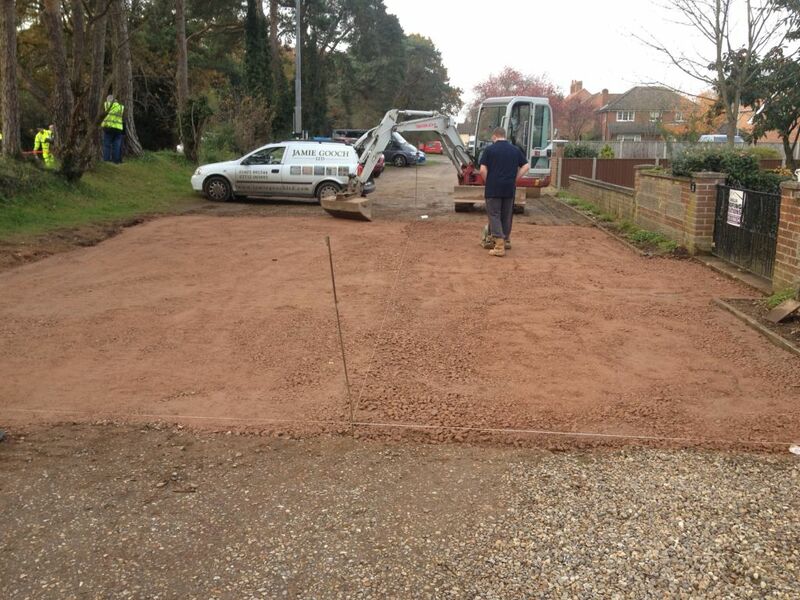 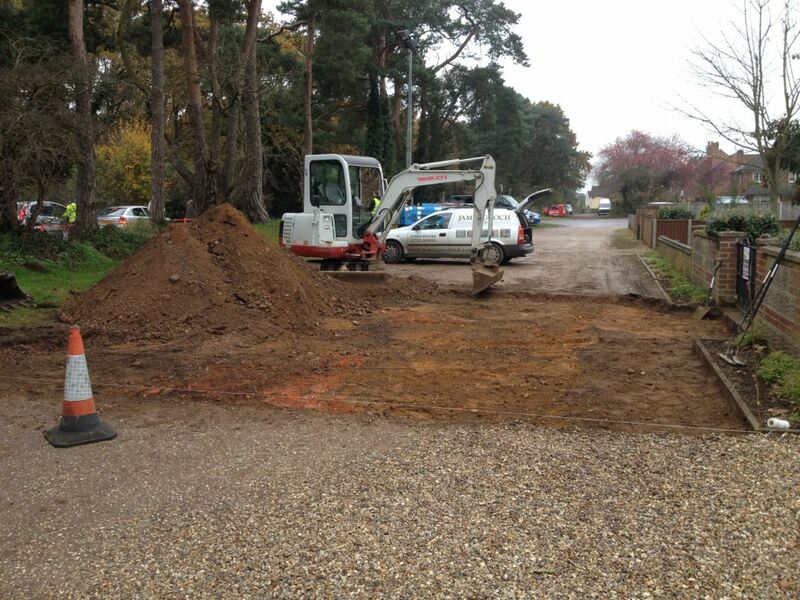 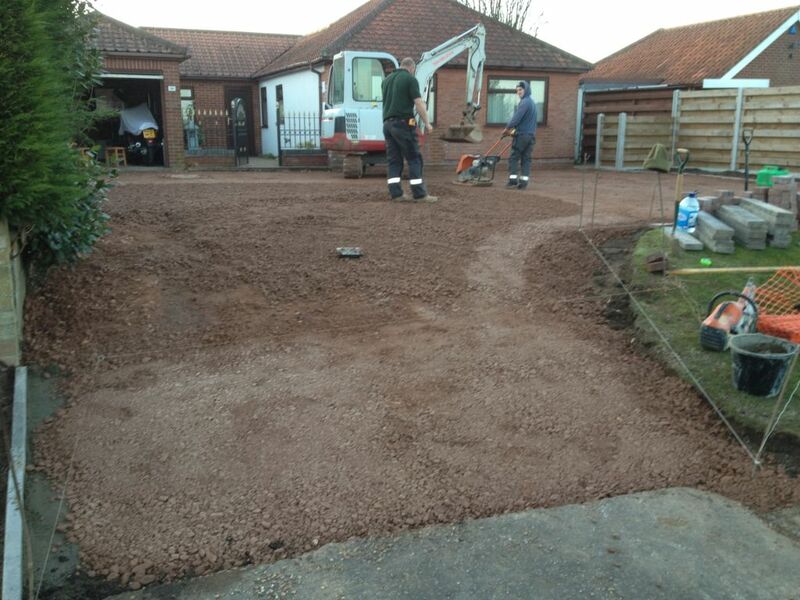 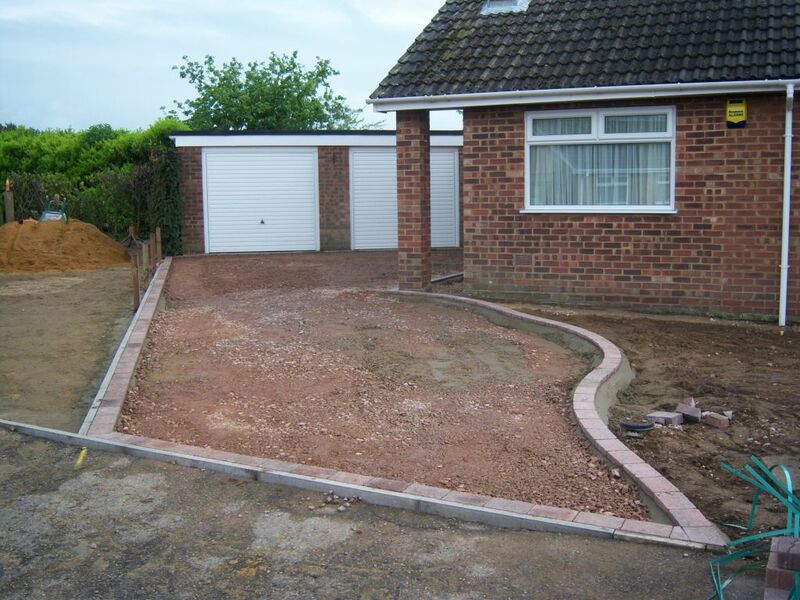 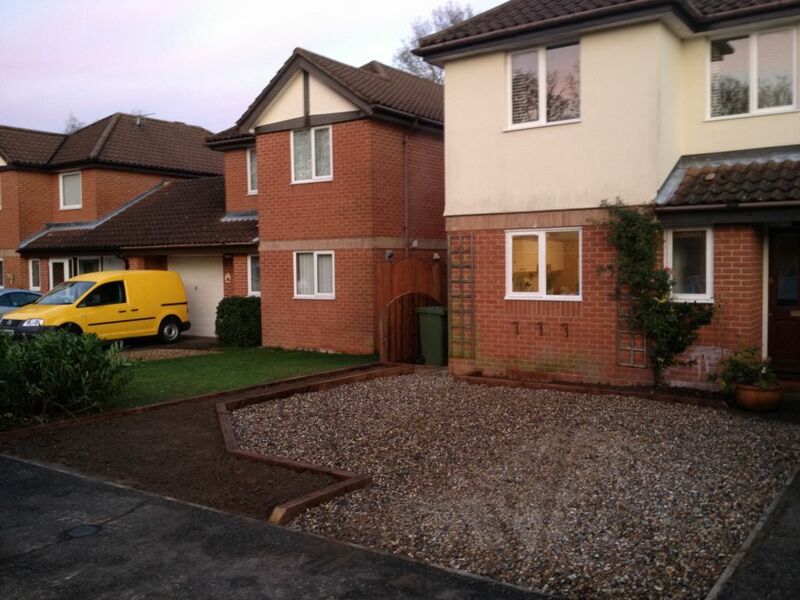 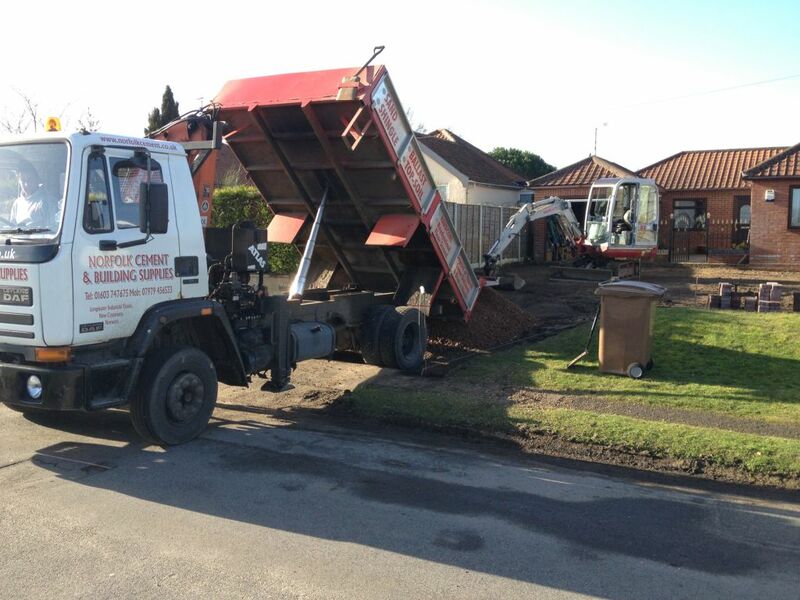 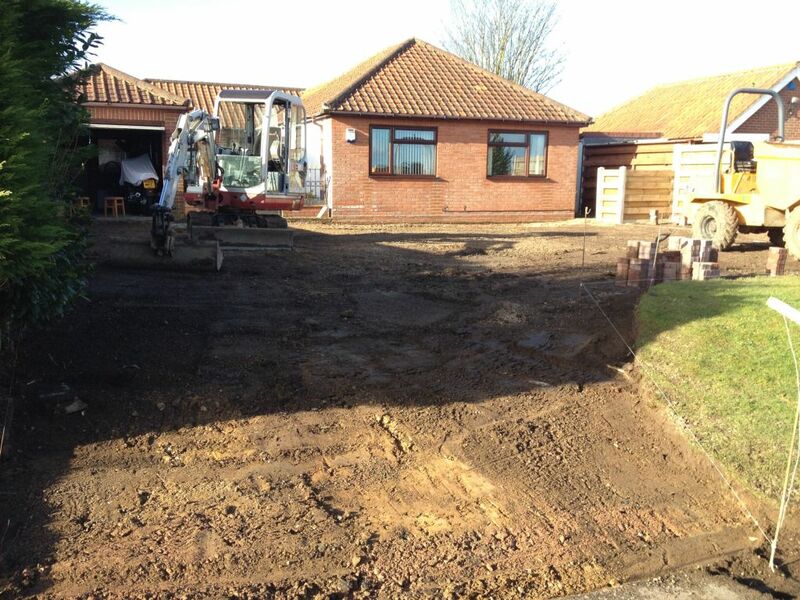 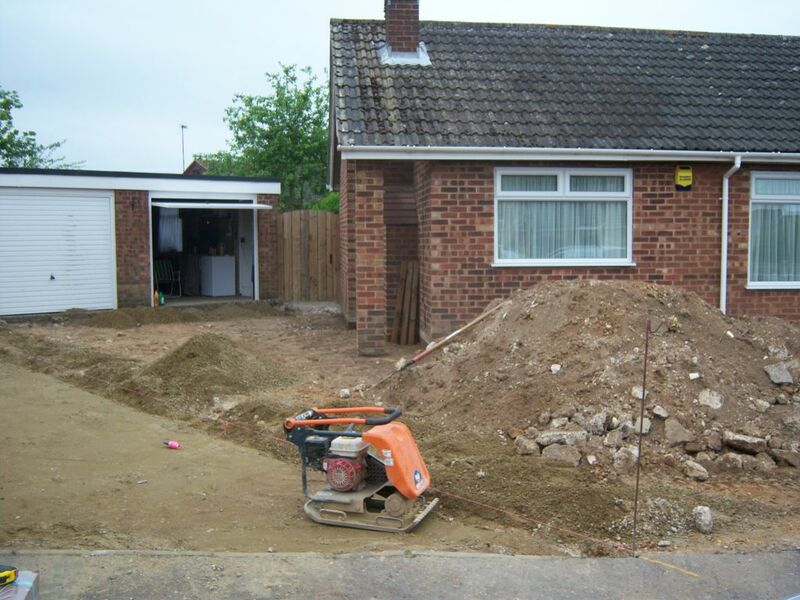 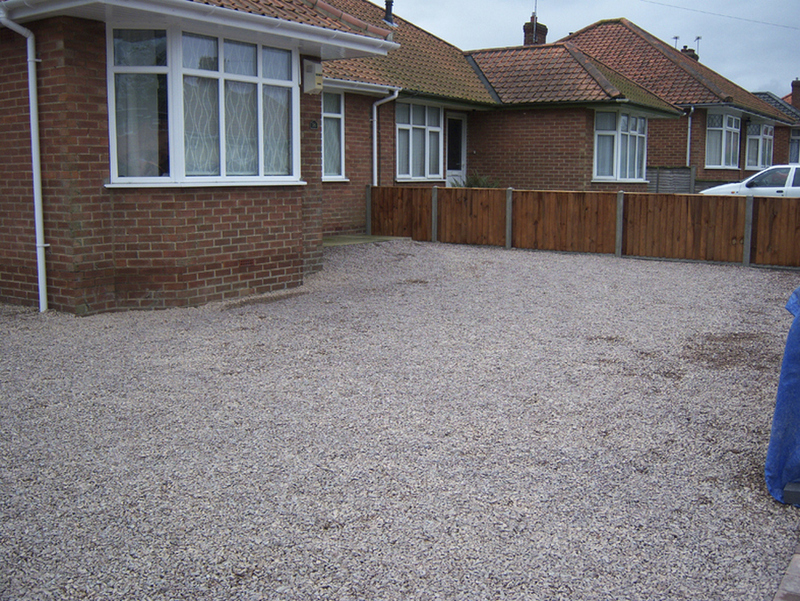 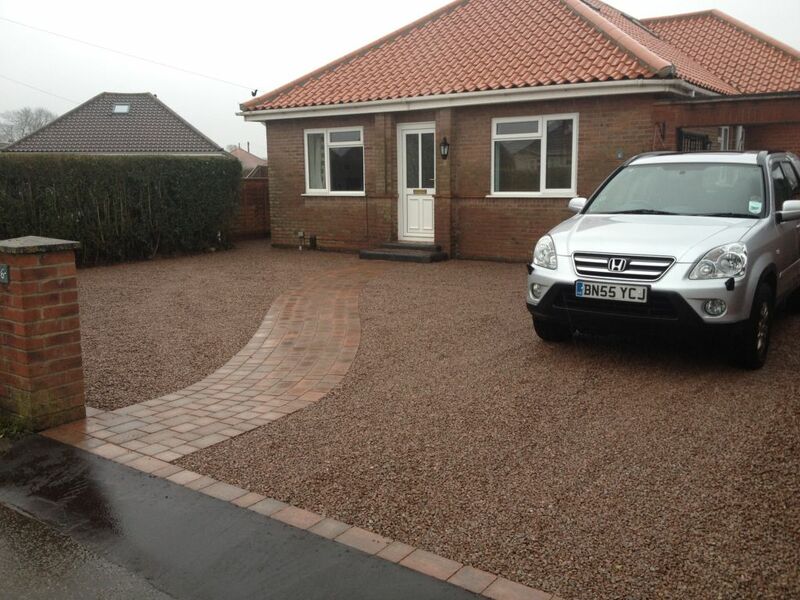 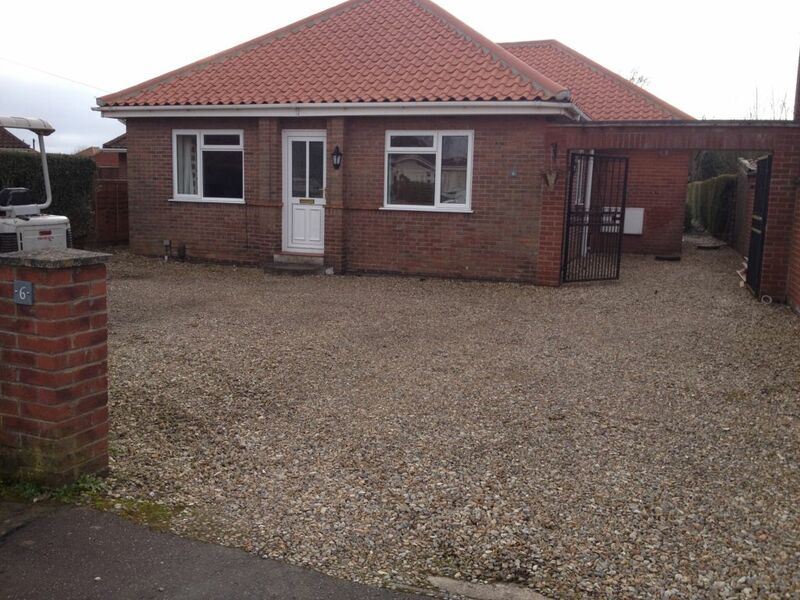 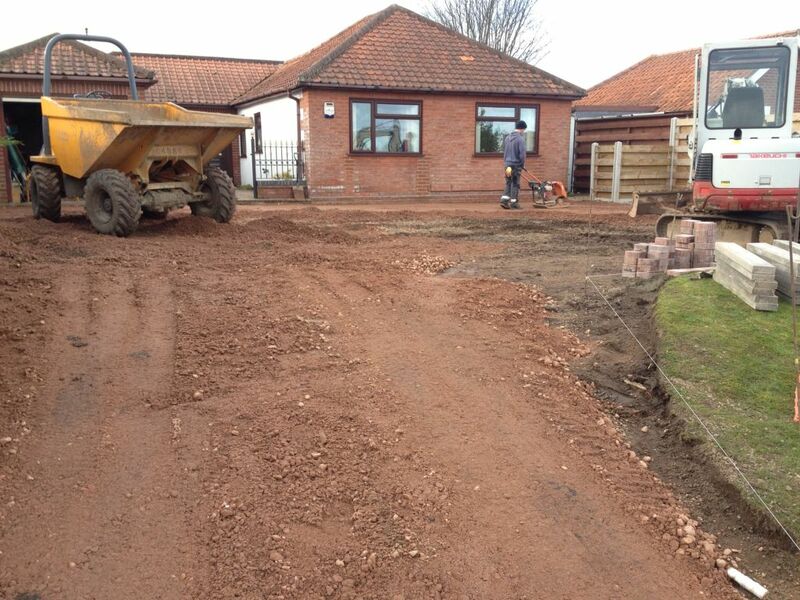 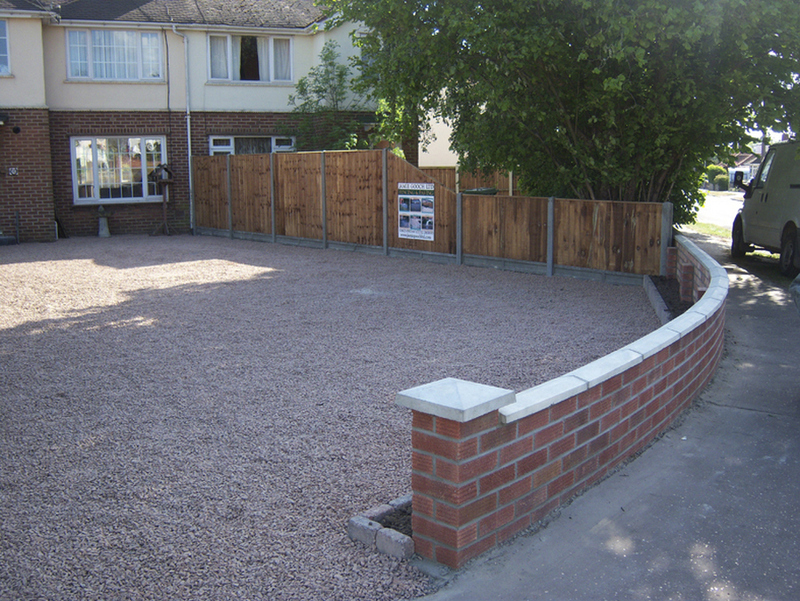 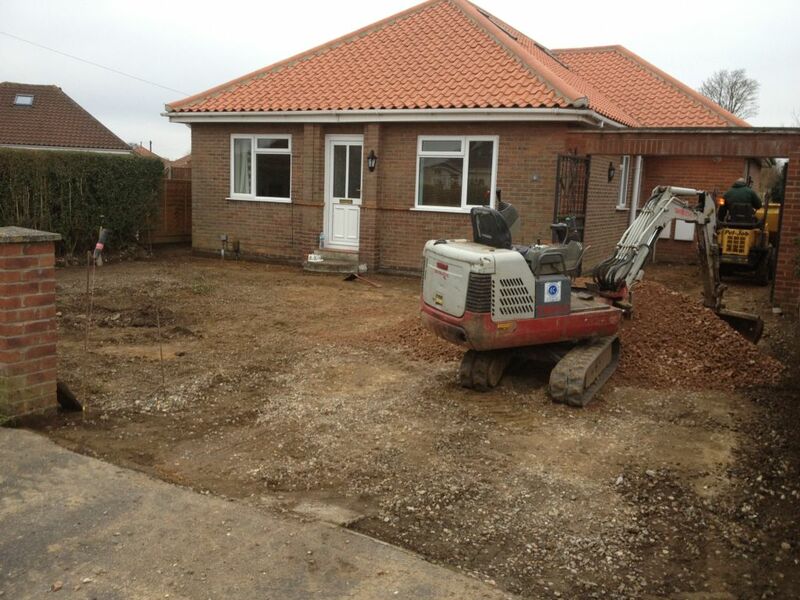 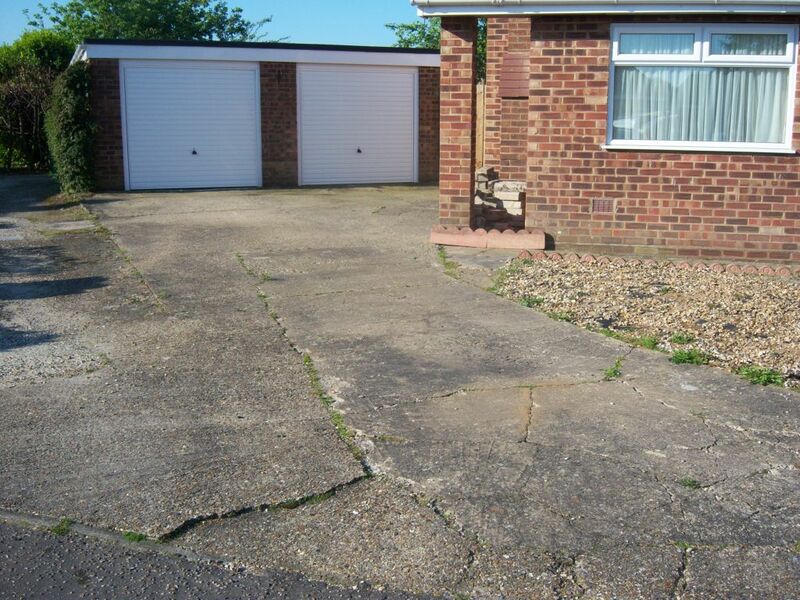 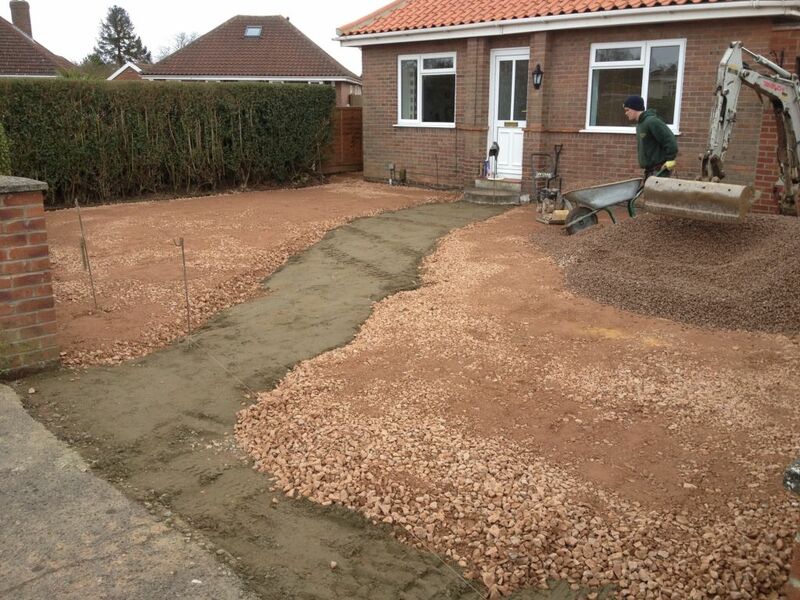 Please click on the photos below to see examples of our quality stone and gravel drives around Norwich and Norfolk.